It's the wellness world's new fave supplement. Is it right for you? This is part two of a three-part series on CBD oil. Please check out part one, our guide to CBD health benefits, distilled, and the forthcoming part three, where we answer all of your FAQs about CBD oil. Most people take CBD for anxiety, sleep problems, and pain relief for inflammation. While the DEA considers CBD to be a schedule 1 drug, a number of states have vastly differing laws permitting the sales of CBD. As with supplements, the FDA does not review CBD products before they hit the shelves. The onus is on the consumer to do their research on sourcing, extraction methods and lab testing when purchasing CBD products. When the FDA conducted a laboratory test in 2015 and 2016 to determine the percentage of CBD in certain products marketed and sold as containing CBD. Several of the brands they tested were found to contain absolutely no CBD oil. The best way to ensure you are buying clean CBD products is to buy from dispensaries that are licensed by the states that have legalized CBD. When buying CBD products online, it&apos;s up to consumers do their own research. First of all, a bit of clarification in terms. CBD, also known as cannabidiol, is one of the active compounds or cannabinoids in the cannabis plant. While there are hundreds of cannabinoids in cannabis, the best known is tetrahydrocannabinol or THC, the psychoactive compound that makes cannabis users high. 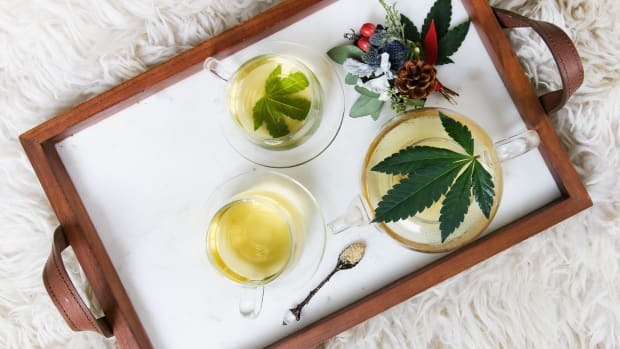 While both CBD and THC are present in the cannabis plant, no matter what form it takes, there are only trace amounts of psychoactive THC in industrial hemp, the plant used to make hemp textiles, hemp seeds, and most of the CBD oil on the marketplace. Long story short: using CBD oil won&apos;t make you high. (For answers to more commonly asked CBD questions, be sure to check out our FAQ about CBD). Following the legalization of cannabis in several states, a host of companies have begun producing CBD oil – which is both good news and bad news. Now, like with skin care and supplements, it can be tricky to navigate through the maelstrom of lower-quality phonies and pin down the companies that deliver top-notch product. We’ve scoured the scientific research, reviewed the government regulations, and spoke with experts to demystify the most muddying aspects of CBD—and for those of you who want to hop on the bandwagon, we found the bona-fide brands that produce CBD oil worth investing in. Promising research into the medical benefits of CBD is ongoing. The study also found that 62 percent of CBD users cite sleep problems, and 54 percent cite joint pain and inflammation. A number of health benefits of CBD oil have been tested in vitro (i.e., with cells and tissues instead of living beings) as well as via animal studies, and some have even been examined in human clinical studies. However, until a health benefit has been validated by peer-reviewed, double-blind, placebo-controlled clinical studies, it&apos;s impossible to know for sure if CBD – or any supplement – actually has the purported effect. For more information about the clinically tested benefits of CBD oil, check out our guide to the clinically tested benefits of CBD oil, distilled. CBD oil is usually taken orally as a liquid, although it’s also available as a vape oil or inhaler. Some topical products are also on the market. If you purchase a CBD oil product, be sure read the dosing instructions carefully and follow them to the letter. A good rule of thumb is to start out taking a small amount of CBD, gradually increasing your dosage until you’re satisfied. “’More is better’ is the exact opposite of what we recommend,” advises Joel Stanley, CEO of CW Hemp. If you’re considering CBD oil for a specific health condition, ultimately it’s best to talk to a medical doctor to ensure you start safely and carefully. The Drug Enforcement Agency (DEA) considers CBD, and all parts and derivatives of cannabis sativa, to be illegal under federal law. However, states have vastly different laws regarding CBD oil, as well as medical and recreational marijuana. Currently, 16 states have “CBD-only” laws which allow possession of CBD oil for medical use. Twenty-nine states now allow medical marijuana, including CBD, and nine states (as well as Washington D.C.) have legalized the recreational use of marijuana for adults. Technically, CBD, as a derivative of the cannabis plant, is scheduled by the DEA as a controlled substance, even though it has no psychoactive properties. In the U.S., CBD oil cannot currently be marketed to treat specific medical conditions, according to the Food and Drug Administration (FDA). If approved, this could open the door for the DEA to reclassify either CBD or cannabis. GW Pharmaceuticals, the company that produces Epidiolex, expects that CBD will be scheduled as a Schedule 4 drug, like Xanax, Valium, Ativan, and Klonopin. Sadly but not surprisingly not every product claiming to contain CBD has the percentage they claim—and some may contain no CBD at all. The FDA conducted a laboratory test in 2015 and 2016 to determine the percentage of CBD in certain products marketed and sold as containing CBD. Several of the brands they tested were found to contain absolutely no CBD oil. "If a product says it contains a certain amount of CBD, it may be more, it may be less," cautions Joseph Nathan, Associate Professor of Pharmacy Practice at Long Island University. When purchasing CBD, therefore, you can&apos;t be afraid to ask questions. Here are some good ones recommended by our experts to help you suss out the brands worth spending money on. 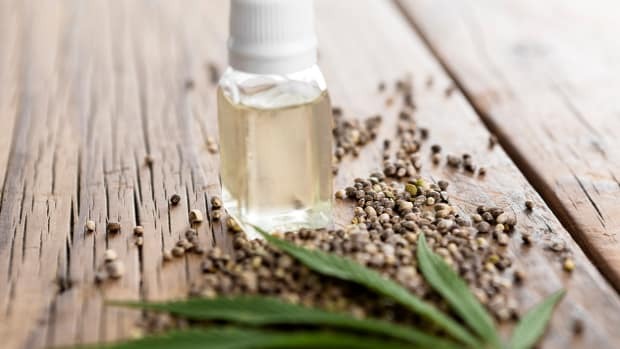 CBD oil companies should be able to offer you clear traceability with regards to the origin of the hemp used in the product, which should be grown organically and be pesticide-free. 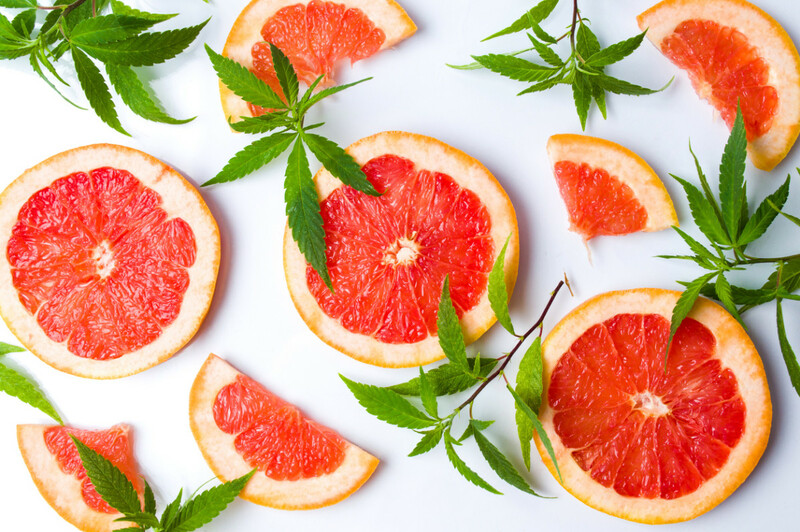 "I think the first thing to do is ask the manufacturer of the product that you&apos;re buying where their CBD is coming from," says Caitlin Moakley, lead buyer and manager of the Body Care department at Cambridge Naturals. "If they can answer that question for you, you&apos;re on the right track." Stormy Simon, former CEO of Overstock.com turned cannabis champion, notes that this is the first thing you should look for on the label. "There are farms in the U.S. that are certified by state departments of agriculture, and I would trust those," she says. Hemp produced in Europe is generally of good quality, according to Evan Kopelson, who has been a medical cannabis industry consultant for the past eight years. He notes in an article on Linkedin that until recently, when the USDA began allowing hemp to be certified organic, buying from Europe was the only way to be sure that CBD oil was pesticide-free. While laws have since allowed American companies to certify their hemp organic, some great CBD oil companies still source from Europe, so don&apos;t count them out of your search. CBD oil is not all extracted in the same way. "When it comes to extraction, there are multiple processes being used," explains Simon. "One is with butane, and the other with propane. Those aren&apos;t my top preferences." Kopelson notes that butane is not allowed for use in the extraction of medical cannabis in California, though it is allowed for recreational manufacturing. "There are two processes to look for," Simon continues. "One uses an organic, pharmaceutical-grade ethanol. Ethanol is considered the safest method of extraction for human use. The other method extracts with CO2, which is more of a refined, expensive process that ensures the CBD holds its purity throughout." Choosing CO2 or ethanol-extracted CBD oils, then, is your best bet. You should also keep an eye out for "full-spectrum" oils, which contain not just CBD, but a full range of cannabinoids – including trace amounts of THC. This won&apos;t be enough to make you high (and shouldn&apos;t even be enough to show up on drug tests), but it will allow you to reap the benefits of not just CBD but the "full spectrum" of cannabinoids present in the cannabis plant, producing what some experts have begun calling "the entourage effect." CBD oil companies should also perform regular lab tests to ensure that their CBD contains everything it should – and nothing it shouldn&apos;t.
"If a company is confident in their product, and if they really want customers to believe in their product, they should be able to provide that information for you," says Moakley. The certificate of analysis or lab report will show you several things: first, that the oil does contain the amount of CBD the company claims it does, and second, that it is devoid of pesticides, herbicides, and solvents. 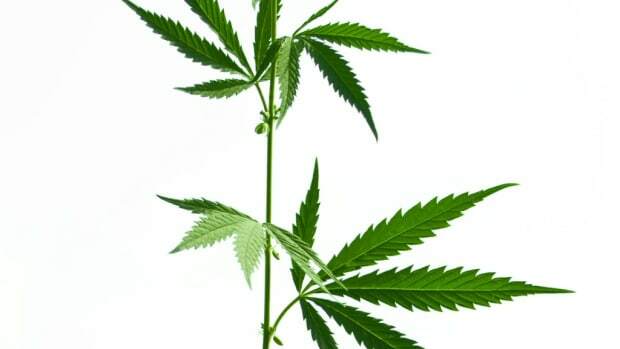 "Hemp is a bioaccumulator," explains Chris Cox, founder and CEO of PlentyPharma. "So it picks up heavy metals, pesticides, anything in the soil, it could pick up, and that could end up in the final product." The lab test will also let you know if the CBD oil has been decarboxylated, a process of gently heating the oil in order to convert CBDa and THCa molecules into CBD and THC. "You won&apos;t always see the word &apos;decarboxylated&apos; on a CBD oil company&apos;s website," warns Kopelson, though you will be able to see it on a lab test. "When you look at the lab test results for your CBD oil," writes Kopelson, "You can tell the oil is decarboxylated if you have all four ingredients (CBDa, CBD, THCa, and THC) with the CBD amount being much higher than the CBDa and the THC amount being much higher than the THCa." Most good brands will not just provide one set of lab tests, but rather will test each individual batch to ensure that the same standards are upheld every time. "Continually having those lab results done on the raw oil and of course on a batch basis allows us to be completely transparent," says Cox, who notes that PlentyPharma&apos;s end goal is to eventually be able to allow users to search their batch number via a database directly on the company website. Depending on where you live, you may be able to buy CBD oil in a dispensary. This is Nathan&apos;s recommendation, whenever possible, as it allows you the highest level of traceability. "My suggestion would be to stick with products that are dispensed by dispensaries that are licensed by the state in which you live," says Nathan. "I think just purchasing CBD oil that&apos;s sold online or elsewhere – you&apos;re taking a chance." This isn&apos;t an option for most people, however. According to Brightfield Group, a market research firm based in Chicago, in 2007, only seven percent of people bought their CBD oil from dispensaries. Most – a whopping 65 percent – purchased the product online. Six percent of people, meanwhile, opted for health shops, while 21 percent purchased their CBD oil in smoke shops, and less than one percent purchased CBD oil from doctor&apos;s offices. If you cannot gain access to a dispensary, you&apos;ll need to do more homework to ensure that your CBD oil lives up to what it says on the package. Luckily, we&apos;ve done that for you. The CBD oil market is growing and evolving quickly, which is why it&apos;s so important to support brands that are transparent and are producing the product in the right way. "Do your homework," warns Zoe Helene, founder and chief visionary officer of Cosmic Sister, an eco-feminist advocacy group promoting cannabis as a sacred plant for journeying and an &apos;ambassador plant&apos; for moving the greater plant medicine conversation forward. "Know what you&apos;re supporting when you purchase CBD oil (or any other cannabis product or natural product. The same core knowledge and skills you&apos;ve acquired for determining the spirit behind other natural products also applies to this category." "Consumer choices matter," she continues. "Your dollar has the power to influence positive change in any market, but at this critical juncture in cannabis liberation and &apos;industry,&apos; entrepreneurs and investors are taking particular note of purchasing behaviors. So when you select a CBD product, think about the company culture you are supporting." Here are our picks for the top trustworthy CBD oil brands. 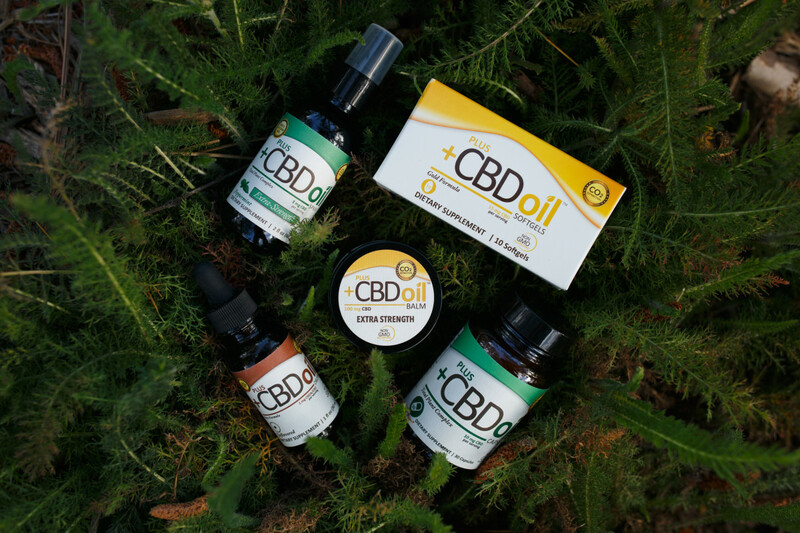 Ojai Energetics produces water-soluble CBD tinctures made with organic hemp. This method makes the CBD more bioavailable than fat-soluble CBD products. "Our product takes about 30 seconds to begin reaping the benefits, whereas a regular CBD that&apos;s fat soluble takes about 30 minutes," explains Will Kleidon, CEO of Ojai Energetics, who notes that clinical studies proving this are in the works. A third-party lab, StepOne Health, has already performed one clinical test, showing that the product contributed to "marked improvements" in three major inflammatory markers for heart disease in 15 individuals who began taking the product. "We saw marked improvements of between 12 to 15 percent in all three markers," writes StepOne. "Having had high aspirations of a three to four percent improvement, the actual results are astounding." While all of the ingredients used by Ojai Energetics for its oils are certified organic, the product itself cannot be for one simple reason. "No one set up a CSU extraction that&apos;s certified organic," explains Kleidon, who expresses confidence that this will happen within the year. "As soon as that comes on, we&apos;ll be the only water-soluble, full-spectrum, certified organic CBD." The company performs third-party batch testing for every batch to ensure that the product is devoid of heavy metals, pesticides, herbicides, and microbials and that it contains the appropriate amount of CBD. "That&apos;s really important to us," he continues. "Full transparency and only sourcing clean product every single time." The company&apos;s products are safe for use with dogs and rabbits. 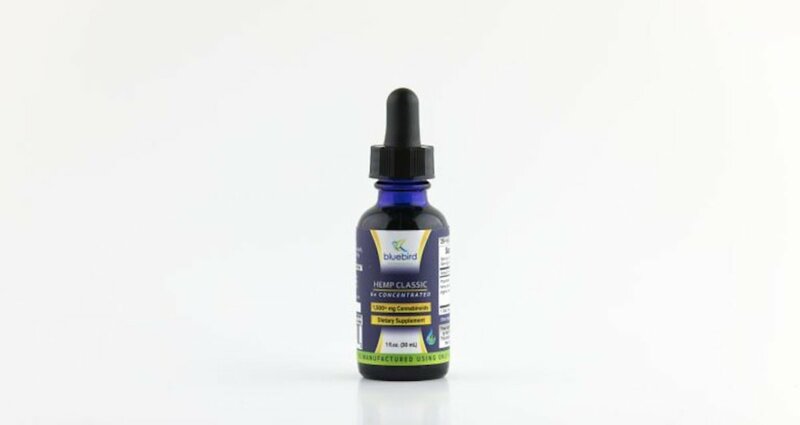 One 1-ounce bottle of Ojai Energetics Full-Spectrum CBD Tincture contains 250mg of CBD and costs $74.95. For this company, transparency has always been key. 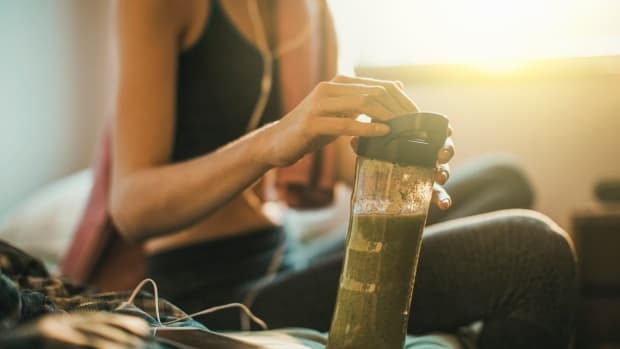 "We&apos;re one of the few companies that, from day one, told you exactly how much CBD you got per serving," explains Stuart Tomc, Vice President of Human Nutrition at CV Sciences. "There&apos;s no reason to hide what it is you&apos;re bringing to the market unless you&apos;re not prepared for the inevitable regulatory compliance battle." "Just like wine," says Tomc. "Every single batch is going to be different." PlusCBD Oil sells its products in both capsules and drops, which are available in peppermint, goji blueberry, or unflavored. A 2-ounce bottle of CBD oil contains 750 mg of CBD and costs $89.95. CBDPure is a brand recommended by Kopelson as the only company that meets all of his requirements for pure, clean full-spectrum oil. The Danish company now produces its CBD oil using CO2 extracted certified organic hemp from Colorado. The company has its products tested by the most trusted third-party lab in the cannabis industry, according to Kopelson: SC Labs. Lab results are clearly available on the company website, showing that CBDPure&apos;s CBD oil contains 107.39 mg/ml of total active cannabinoids, with 100.86 mg/ml of CBD. 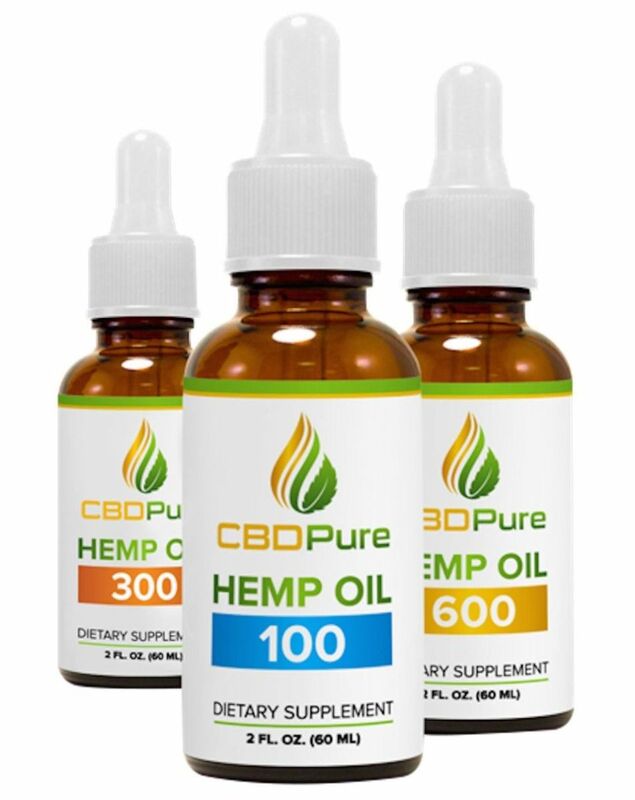 One 2-ounce bottle of CBDPure Hemp Oil contains at least 10mg/g of CBD and costs $79.99. Pure Spectrum is one of the nation&apos;s top CBD oil brands. Partnered with Colorado Cultivars, one of the rare USDA certified organic hemp producers, Pure Spectrum makes a vertically integrated CBD oil produced with certified organic hemp made in the United States. Each batch is tested for purity and to ensure that it contains the promised amount of CBD. "We aim to always either hit our mark or be above our mark," says Dan Huerter, COO of Pure Spectrum. "We think it&apos;s very, very important to test the product in all stages in the formulation of the product." The company&apos;s commitment to consistency is aided by its closed-loop system which, Huerter explains, allows Pure Spectrum&apos;s products to easily boast the same flavor profile, the same cannabinoid profile, and the same terpine profile in every batch. "We try to mirror the regulated cannabis products, here in Colorado," he says. "We try to mirror their testing procedures, and voluntarily do that to ourselves to make sure the customer knows what they&apos;re getting." Pure Spectrum is also working to grow the industry, spearheading a project to help farmers return the hemp plant to the U.S. economy. Pure Spectrum sells full-spectrum tincture, vape, concentrate, isolate, salve, and lotion products. Pure Spectrum also recently acquired EndoPet, a company making wellness-focused products for animals. 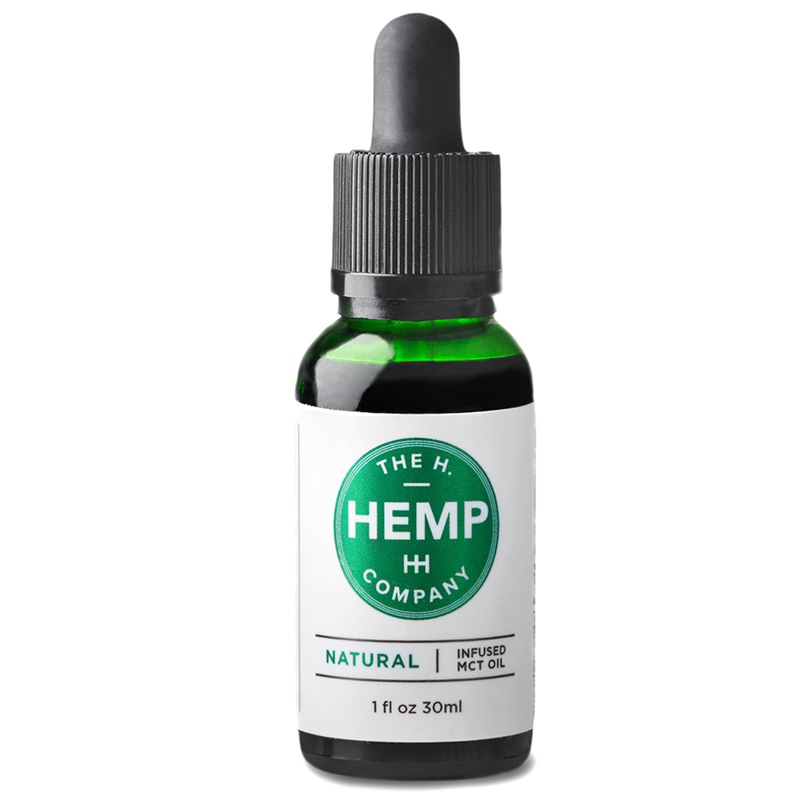 Pure Spectrum&apos;s Hemp Oil Tincture, made with a combination of organic CBD isolate and full-spectrum CBD oil, costs $28.88 for 250mg and contains 16.67mg CBD per ML of product. 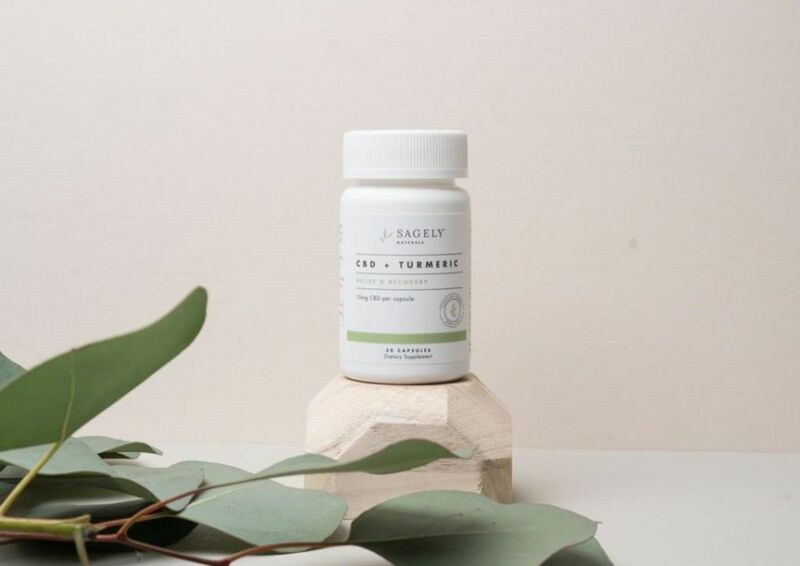 The Relief & Recovery Capsules are water-soluble (which means your body can absorb and use them more efficiently), as well as gluten-free, preservative-free, vegan and kosher. There is 10mg of CBD per capsule. The CBD Tinctures contain 8 mg CBD per full dropper in natural, lemon and peppermint flavors and are non-GMO and gluten-free. They are also safe for dogs. $69.99 for 1 fl. oz. This brand came out on top of Consumer Lab&apos;s most recent report as one of the least expensive and "by far" the highest CBD concentration of any oil tested: 4.8 percent, as compared to the .8 to 1.7 percent range for other oils. Bluebird Botanicals contains 22.3 mg of CBD per 15 drops, according to the recent Consumer Lab report tests; the same amount of oil contains about 1.1 mg of other cannabinoids. Bluebird is committed to transparency, with a full set of third-party certificates of analysis for every bottle, which covers cannabinoid profile, microbes, mold, heavy metals, solvents, pesticides, herbicides, and insecticides. Users can consult lab tests online by entering their batch number on the Bluebird Botanicals website. Bluebird Botanicals Hemp Classic costs $109.80/1 fl. oz. [30 ml] bottle (approx. 60 servings), or about 82 cents per 10 mg. Plenty is the forthcoming exclusive line of CBD oil products from PlentyPharma, a company that peddles a variety of vetted brands of CBD oils online. "Most companies, when we put them through our vetting process, actually give up or just quit communicating with us," Cox explains. "While we don&apos;t have dozens of brands, we know we have safe, quality products, and that&apos;s what sort of concerned us over having dozens of brands on the shelf." PlentyPharma seeks to target the needs of an individual consumer, looking to cater to his or her preferred modality but also to needs of a product that may be entirely devoid of THC. "Most of our products have a small amount of THC. It is impossible to get high from our products," he explains. "But we do have other solutions for people who are, say, truck drivers, that are randomly tested for THC." PlentyPharma sells Whole Pet, a CBD oil specifically designed for pets. Its various CBD oil products are available at a range of price points, and the company offers free 30-minute consultations to help consumers decide which product is best for them. 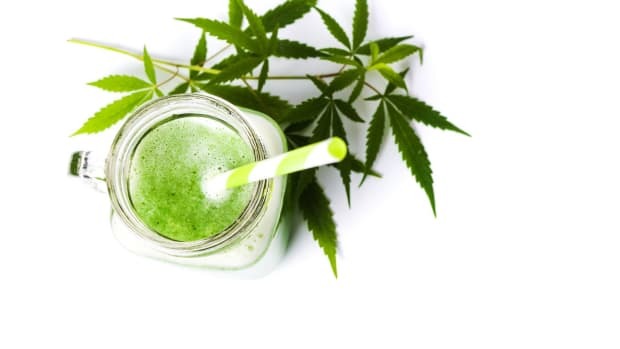 Charlotte&apos;s Web hemp’s facility in Colorado is registered with the FDA and has received the Mérieux NutriSciences Good Manufacturing Practices (GMP) Certification for quality manufacturing standards. 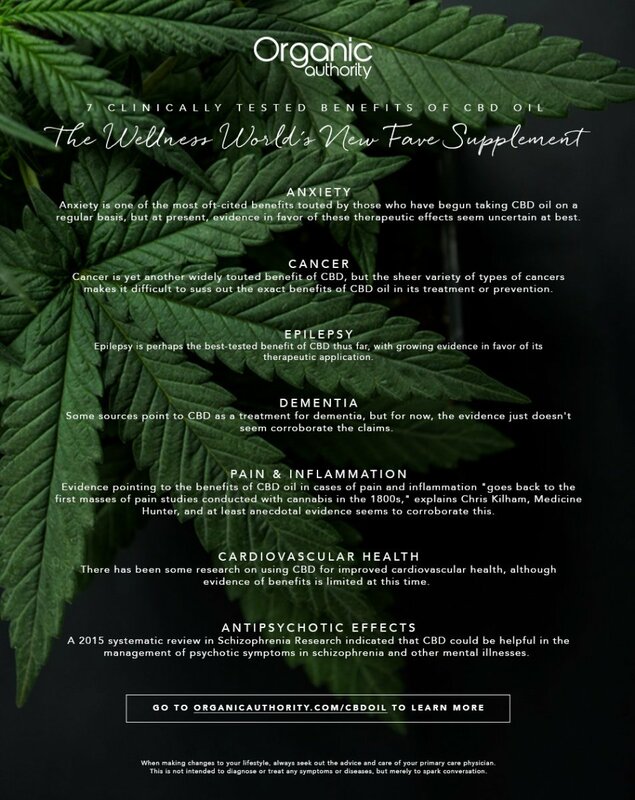 All of Charlotte&apos;s Web products are laboratory-tested by a third party and meet or exceed American Herbal Products Association (AHPA) guidelines. The one hiccough highlighted by Kopelson? You need to place an order before being allowed to consult the lab tests. 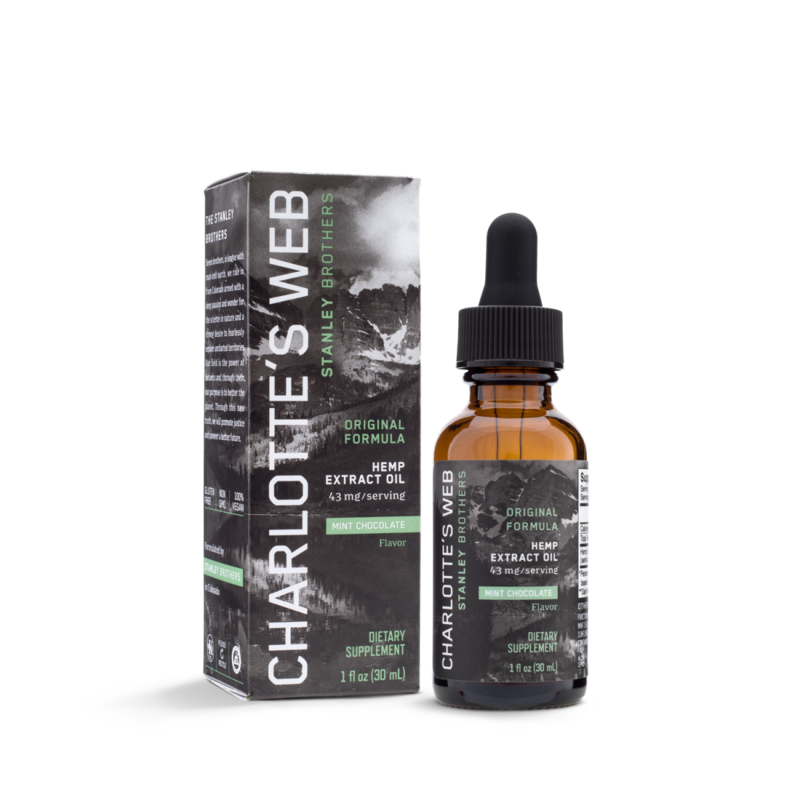 Charlotte&apos;s Web hemp oils come in three strengths: Everyday Advanced (about 50 mg hemp extract per 0.6mL serving), Everyday Plus (about 25 mg hemp extract per 1 mL serving) and Everyday (about 10 mg hemp extract per 1 mL serving). Each of these are available in olive oil or mint chocolate flavor. This oil was tested in the recent Consumer Lab report, which found that the product contained 16.1 mg of CBD per two full droppers. The oil contains no other cannabinoids. Charlotte&apos;s Web Paws MCT Oil also came out on top for pet-designed CBD oils in Consumer Lab&apos;s report. "Interestingly," writes Consumer Labs, "CW&apos;s product for people, CW Everyday Plus, is essentially the same oil as CW Paws." "The only significant difference," Consumer Labs writes, "Is that Everyday Plus has mint chocolate flavoring." Depending on the size and strength, price for Charlotte&apos;s Web oils ranges from $39.99 to $274.99. Always consult your doctor before attempting to treat a health condition with any supplement, including CBD oil. Once your doctor has signed off – and you&apos;ve found a CBD oil that you can trust – be sure that you follow dosage instructions on the product labels or by your doctor. Note from the Editor: Our team spent hours distilling the research behind CBD oil and identifying quality products in the market. A few of these links do contain affiliate links that we may earn a commission on, but not all links to recommended brands are affiliate links.This helps us diversify our revenue and not be 100% reliant on advertising revenue which helps us reduce the number of ads on site and deliver you, an improved experience. This article was updated March 29, 2019 to remove the brand Green Gorilla, who is under investigation for organic labeling violations.